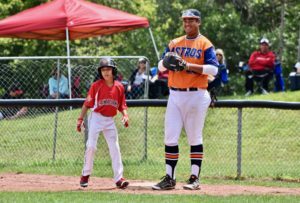 As we get closer to spring and approach the fourth season of the Canadian Premier Baseball League, the Ontario Astros are looking forward to what lay ahead for the circuit and for the program. The Astros have been impressed and challenged by the competition the league has consistently brought to the table, and are excited for more of the same, as well as having a chance to build on the successes they found last year. “The league is doing really well,” Team Ontario director of baseball operations Jason Booth said. 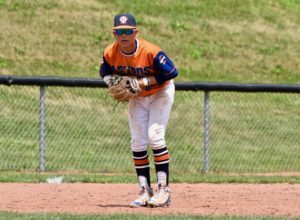 “It’s starting to establish a history and we’re starting to see that we are the best league with college commitments in the province, and the CPBL houses the best players in the province – that’s been proven. Through the duration of the 2018 season, the most memorable moment for Booth came at the circuit’s close, when the youngest of the organization’s teams made a solid run for a trophy. Throughout the off-season months, the Astros have made some additions and changes to their programming and can’t wait to get out on the field for spring training ahead of the upcoming CPBL season. And beyond the spring, Team Ontario is excited for what’s next in the CPBL, and for its graduating players. 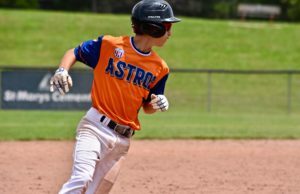 “I like that the 18U playoff weekend has been moved up so those players get an opportunity to have a season and play, and then they get a chance to focus on school starting at the beginning of July,” Booth said. “For our 18U team, it’s a little different because it gives our guys an opportunity to go to the four US tournaments we go to. 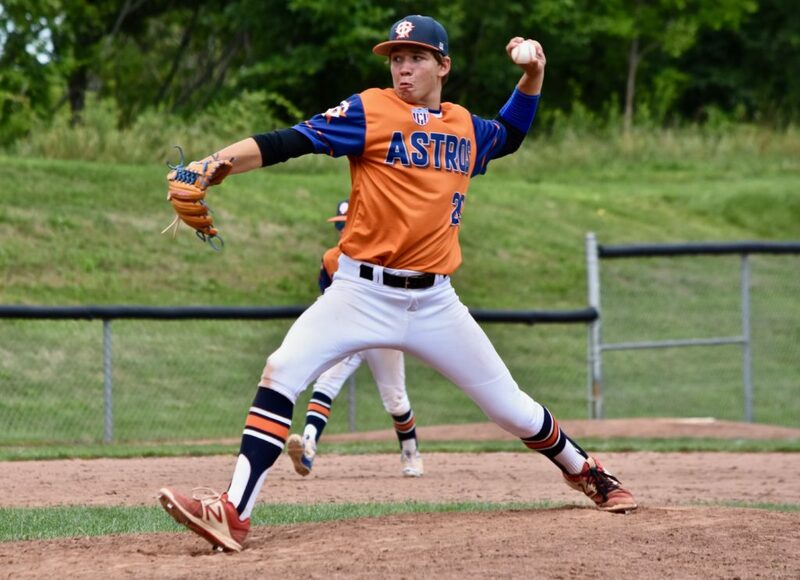 As the commitment dominoes continue to fall, the Astros are excited to see where a number of their players land, and they are also looking forward to seeing what their 18U captain Riley McErlean can do as he fulfills his commitment at the College of Wooster in Toledo.